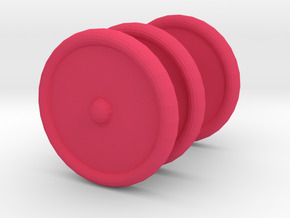 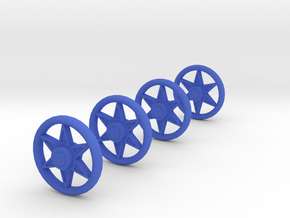 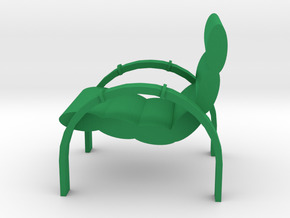 These spoked wheels are designed to go with a retro hot dog cart (currently under production). 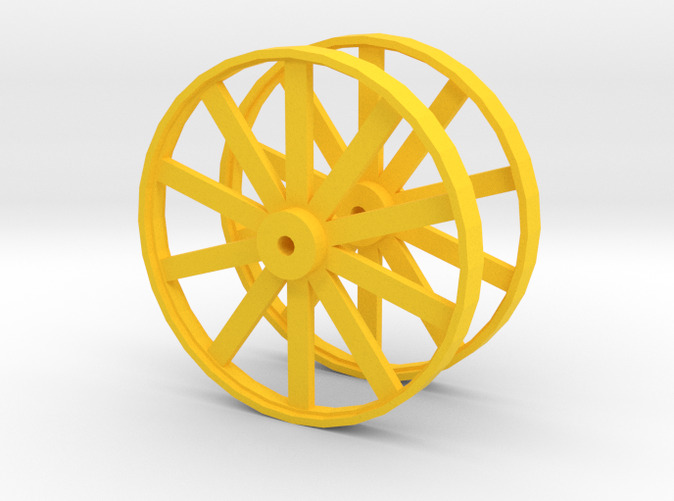 The wheels are available in red or yellow. 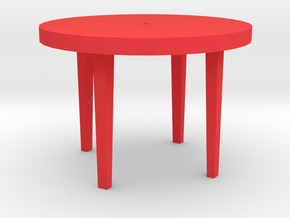 Patio Table With Tapered Legs.